Here’s a photo of Justin and Dan with Ollie straight after his win at York Hall on Saturday night. It was a great fight, we’ll be posting the review and footage from the fight on our Alliance page shortly. 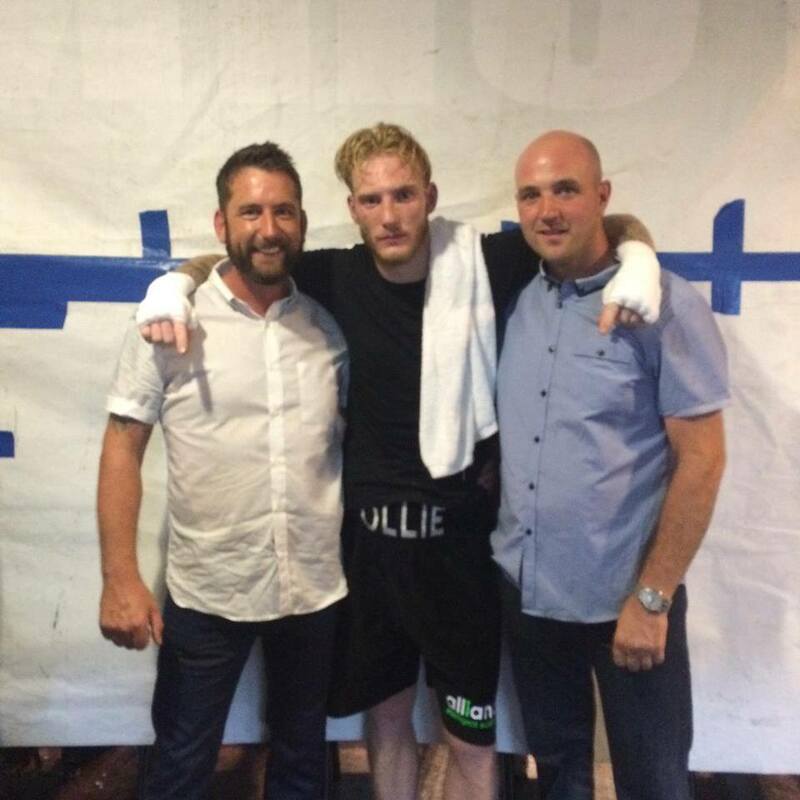 Congratulations again Ollie, we’re really looking forward to the next fight, which looks like being set for October.